It's winter & that means it's time for the season of dry skin. This winter I've been in desperate need of hydration — flaky, unattractive skin galore. Beautiful imagery, I know. My skin has been unusually drier than normal, leaving my skin thirsting for moisture. 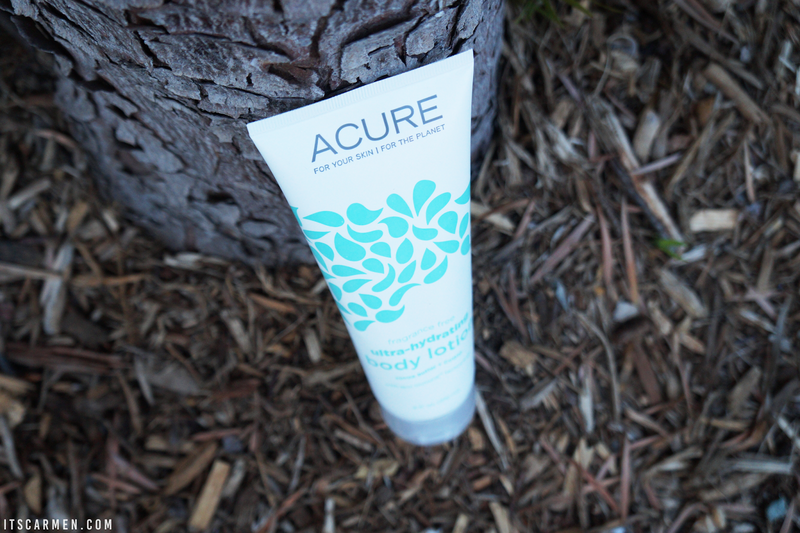 I received this Ultra-Hydrating Body Lotion with cocoa butter & CoQ10 from Acure* & figured there was no better time to give it a go. 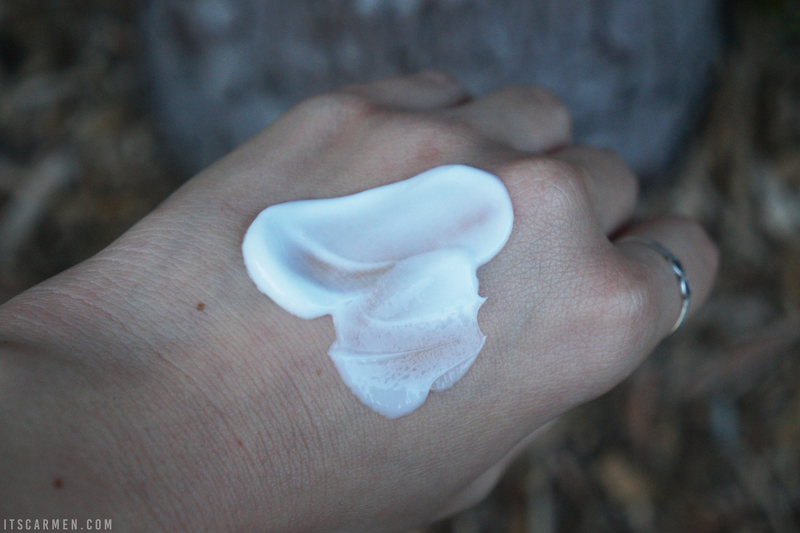 This lotion is free from: gluten, parabens, cruelty, synthetic fragrance, & silicone. It's 100% biodegradable & includes ingredients like a acai, blackberry, rosehips, & argan. Now that's a pretty good starting point for me. 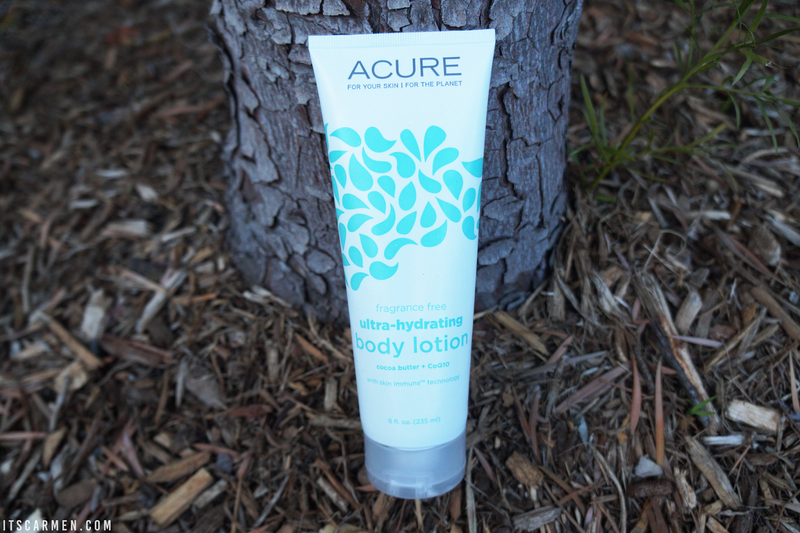 The Ultra-Hydrating Body Lotion packaging is pretty & relatively simple. The lotion costs $9.99 & comes in an 8 ounce squeeze tube. I have to be honest & say I didn't like this lotion initially. The cocoa butter scent was slightly off putting & simply not alluring at all. I used it a couple times but decided to tuck it away in my cabinet. The lotion was there for a couple weeks before I busted it out again. I was in desperate need of moisture, so I threw caution to the wind & used it. The formula is itself is quite hydrating. The lotion is thick, very thick. It leaves a streak until you rub it in thoroughly. 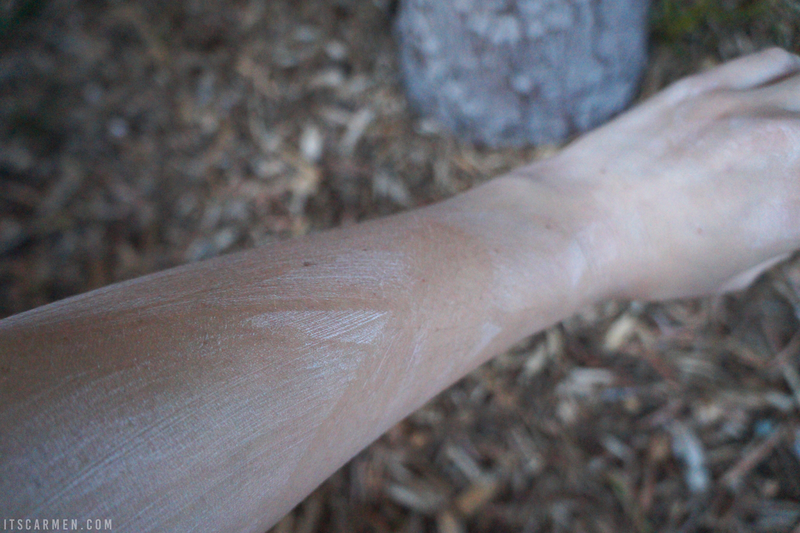 Admittedly, I applied a hefty amount of lotion for just my arm but the idea is the same. However, this might be exactly what you need during the winter, especially if your skin tends to get extremely dry — like my boyfriend. As I said earlier, the scent isn't my favorite but it's not unpleasant. I'm simply not a fan of cocoa butter, so that's a matter of personal preference. This is perfect for those of you who are sensitive to fragrance because it's mild & natural. My boyfriend & I busted through this in a matter of weeks, so $9.99 is an approachable price point. I wouldn't purchase this particular lotion myself, but I would opt for a different scent from Acure like the Calming Body Lotion with lavender. I'm an immense fan of lavender so that seems like a good choice for me. 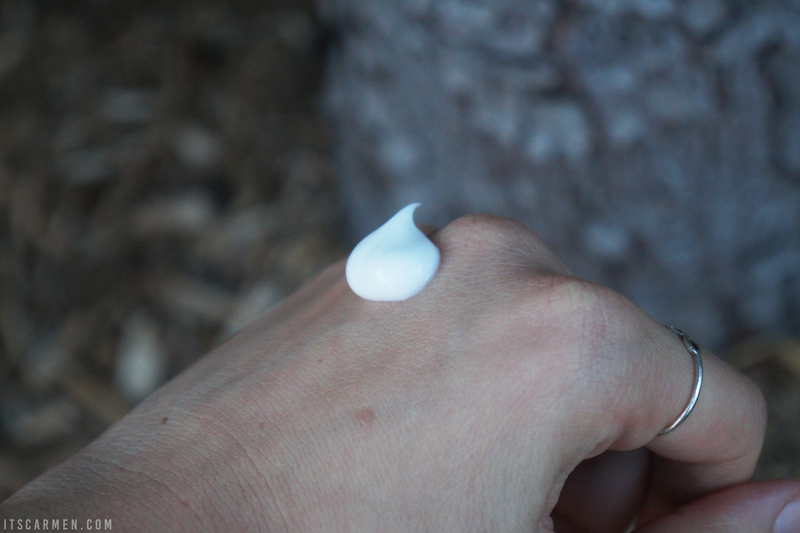 Overall, the Ultra-Hydrating Body Lotion was indeed hydrating & efficient. I would recommend it for those of you searching for a cure to your dry skin dilemma. This sounds awesome! I get such dry skin in the winter especially, and this would be a great idea. I prefer lavender too though. Great review! That lotion sounds awesome! This winter has been so horrible for dry skin even though it hasn't been as snowy recently and the price is great! adore this review, so helpful! my skin has been crazy dry lately as well, so i will have to try this out. i don't mind the cocoa butter scent, i like to switch it up though, and lavender is my fave! Sounds like a pretty good lotion! :) love the cocoa butter smell. Great recommendation! My legs are a part of my body that gets crazzyyy dry during the cold months... but since it's so cold outside I end up just putting pants on and hiding them. Bad idea, I know. My legs probably don't appreciate it so much. Lol..
Great review! I love lotions this time of the year! This body lotion sounds incredible! Sounds like great! Great review! Cute look. Love the fur and thanks for the visit. Oh man getting cut by glass definitely doesn't set things off to an optimal start, but hey, props to you for keeping things real here! Love these golden hour shots, there really is nothing quite like that time of the day. so true..there is always something positive to look forward to...sorry to hear you were cut by the glass, taking photos for the blog isn't as glam as people think...but your outfit is what I like to call urban glam, that mix of casual and feminine chic that I really like. You look utterly perfect. The location is splendid and the photos turned out beautifully!!!!!!! Might be worth a try. You're right about the dry weather in socal. My skin is constantly begging for more hydration! Thanks for the recommendation! Nice outfit! I love the details! 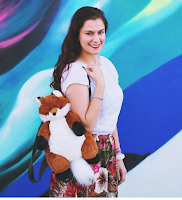 I really like the line about keeping your blog real--too often I'm tempted to touch up flyaways or food stuck in teeth, but my purpose in blogging is not to project a polished image. It's to share snippets of my life in hopes of resonating with others. Anyways, you look lovely here--the color and texture of your cardi is simply chic! I love this post. Real and honest. I'm also all about dresses and this one is so pretty! Great product! I have combination skin so I think that isn't suitable for me! haha.